Hailed as Bollywood’s most prolific underdog-turned-mega-star, critically acclaimed actor Irrfan Khan has overpowered the tumor that was threatening his life, and won his battle against cancer. After Defeating Cancer, Irrfan Khan Is Back To Work With ‘Angrezi Medium’ & We Love His Spirit. 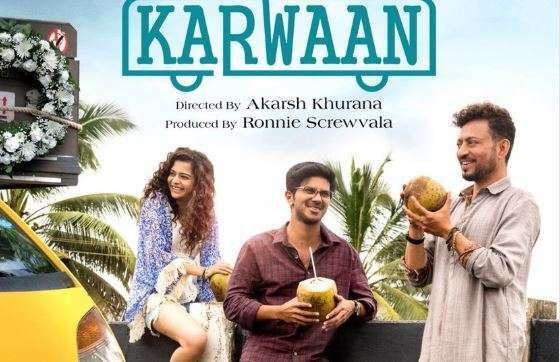 Last seen in the movie ‘Karwaan’ which was released in August last year, Irrfan had since been in London for his treatment. In March last year, Irrfan had announced that he had been diagnosed with a neuroendocrine tumor. Soon after, he left for London to undergo treatment for his condition. The past year has been a struggle for Irrfan and his family, however, the actor recently returned home after successfully beating cancer. The actor wrote, “Aa Raha hu Phir entertain Karne sabko” and posted the first look of his upcoming film which shows Irrfan as a simple, sweet shop owner in a simple shirt and pants combo, posing outside his sweet shop. We absolutely love Irrfan’s attitude towards life and his commitment towards his work. His undying spirit is an inspiration for us all. 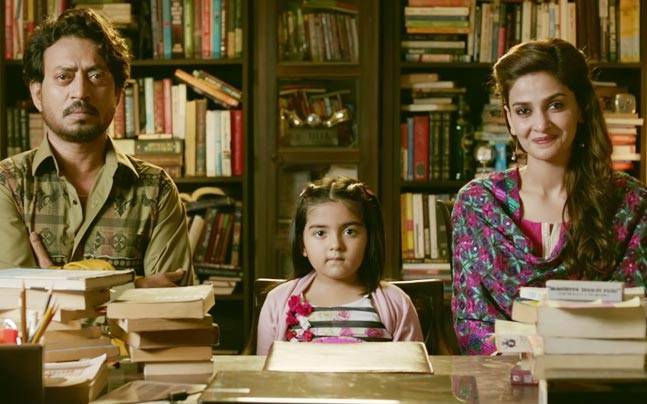 It is said that ‘Angrezi Medium’ is a sequel to 2017’s blockbuster hit ‘Hindi Medium’ which starred Irrfan Khan and Pakistani actress Saba Qamar. The sequel will star Radhika Madan and Kareena Kapoor Khan in lead roles opposite Irrfan. Irrfan’s character in the film is called Champak Ji, who owns a sweet shop called Ghasiteram Mishthan Bhandar that been in business since the 1900s, the film will be shot in parts of Udaipur, Rajasthan and in London. We already have very high hopes from the film and cannot wait to lay our eyes on the trailer as early as possible!